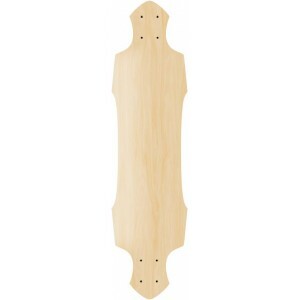 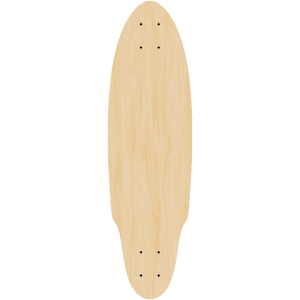 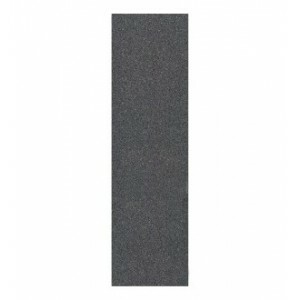 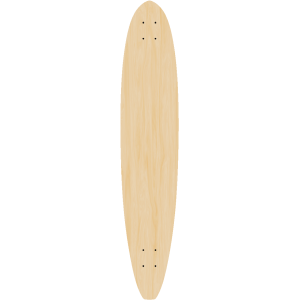 Top seller on our site this downhill longboard shape is perfect for any kind of longboarding. 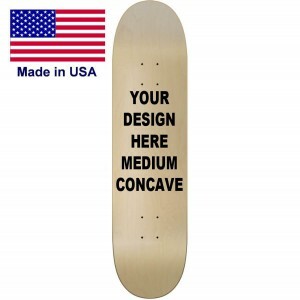 Upload your art design a graphics that we make to your custom request on demand. 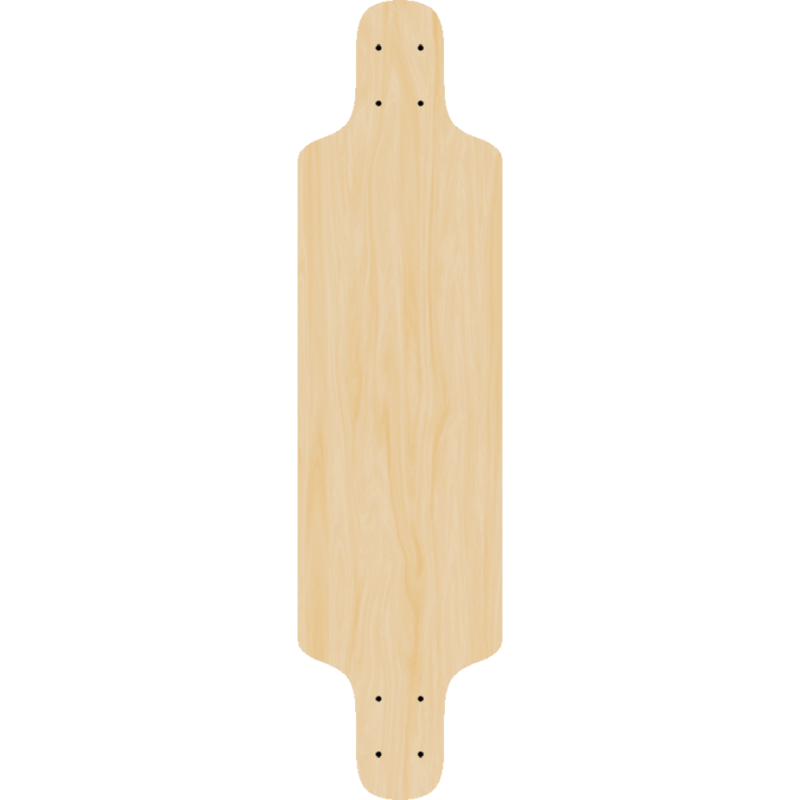 The Podium is great for any kind of longboarding. 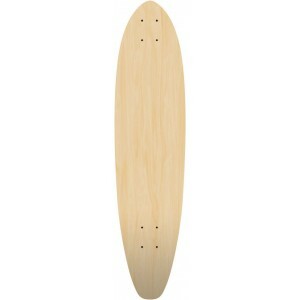 Our whole staff has one of these boars for getting around the shop from time to time. 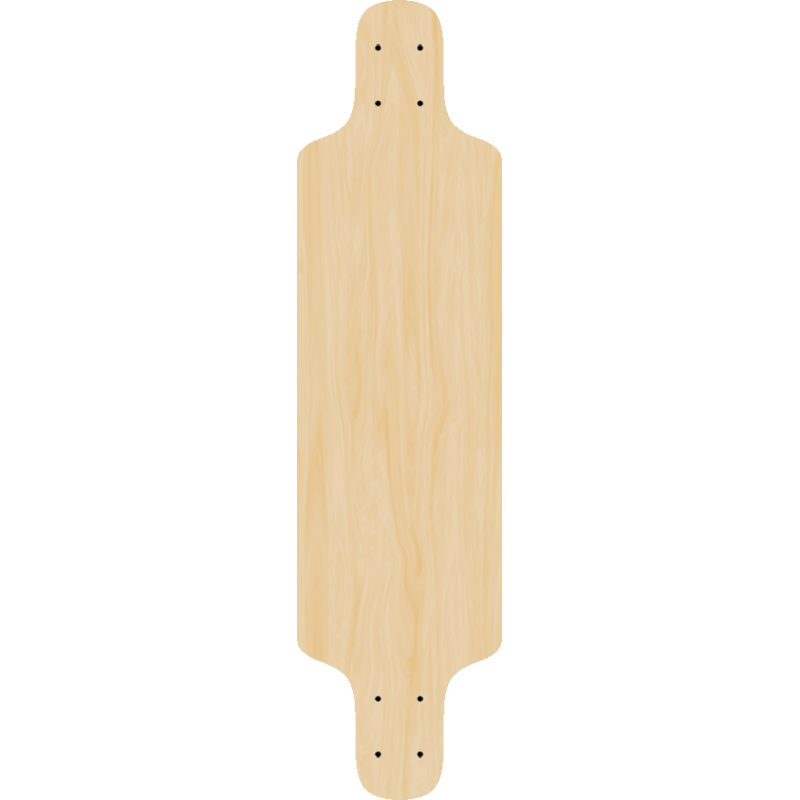 Some have had this deck for over 3 years and have had cars roll over it and still works the same as day one. 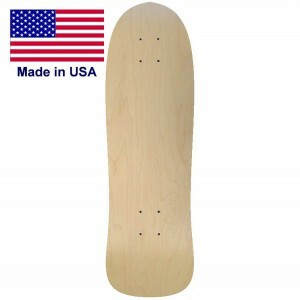 The skateboards we make here custom to order are made with the highest quality wood and glue to ensure that you have a deck that will last longer than other top brands. 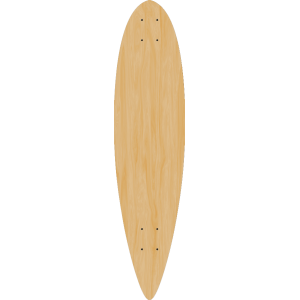 A great freeride or downhill board for any level of longboarding. 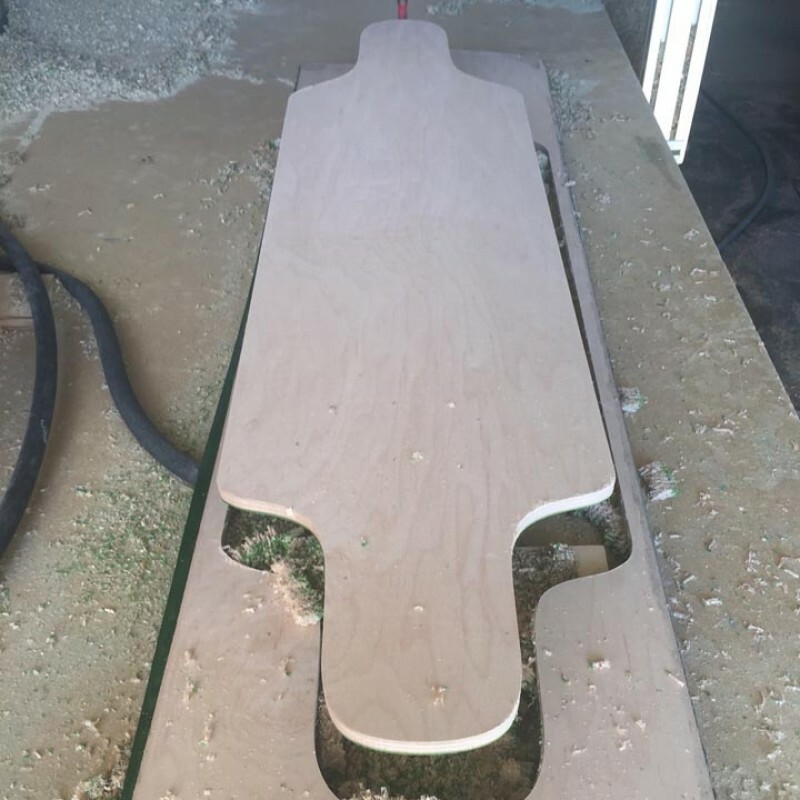 Feel free to start your own design or check out this shape as a blank without any graphics so you can paint it at home to give it a special touch. 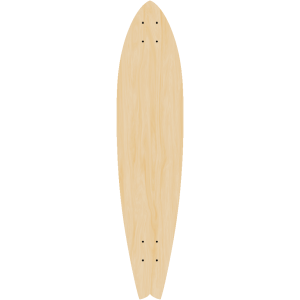 We have the largest selection of boards for you to pick from while keeping in mind that you can have your images or photos printed on the bottom for less than any top brand name board. 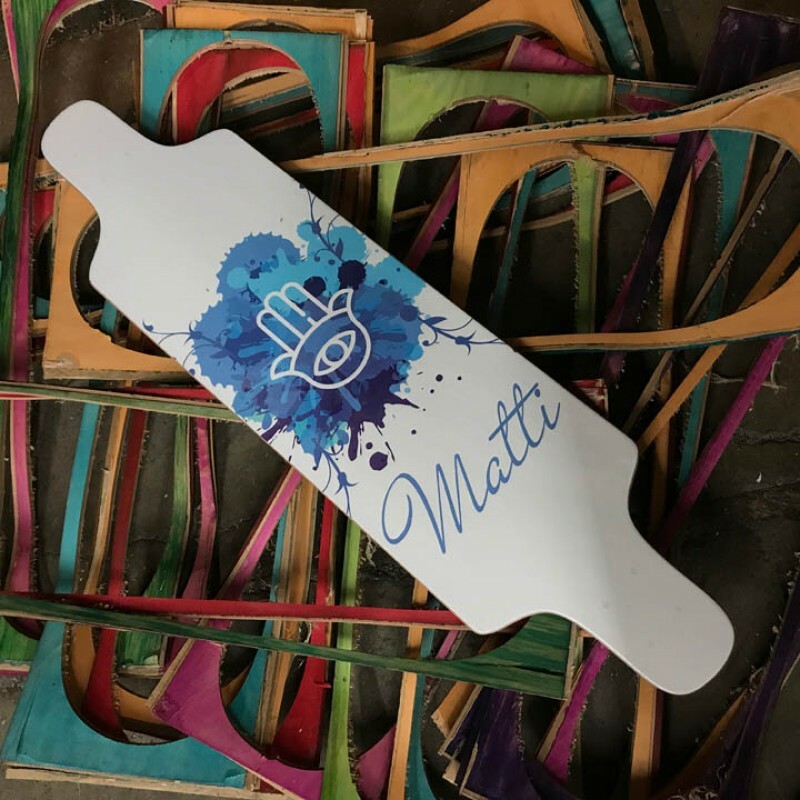 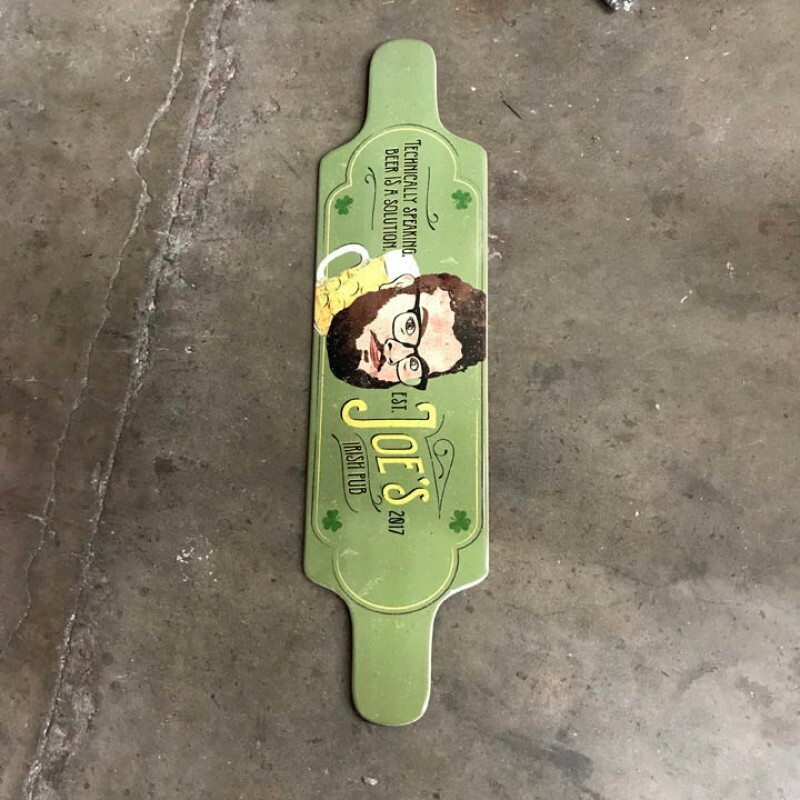 Start your own brand or just skate your own customized deck.